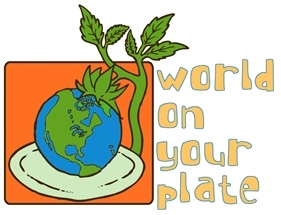 AMHERST, N.Y. – Sustainable living, food safety, and organic farming will be highlighted at the 15th annual “World On Your Plate” conference planned for Oct. 5 and 6 at Daemen College. Saturday morning’s keynote address will be given at 9:15 a.m. by Jacqui Patterson, director of the NAACP Environmental and Climate Justice Program and coordinator and co-founder of Women of Color United. She has worked as a researcher, advocate, and activist for women's rights, violence against women, HIV and AIDS, racial justice, economic justice, and environmental and climate justice.